Is K.Michelle back? 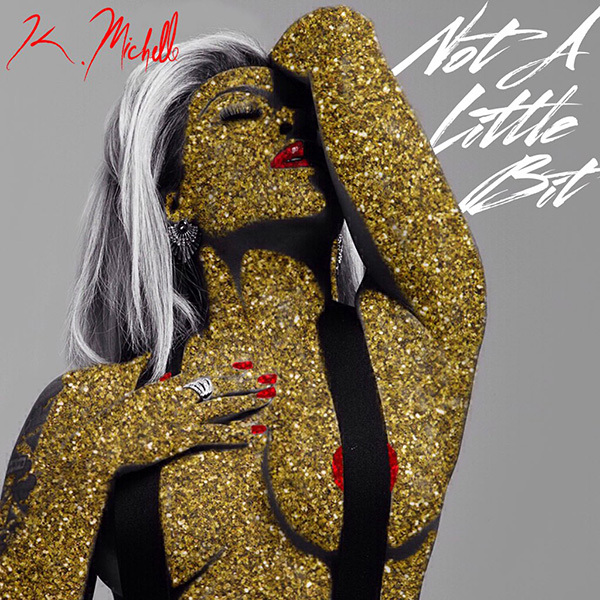 The singer and reality TV star recently released a new single titled “Not A Little Bit”. On the first listen, the song doesn’t move me, being that I’ve heard better songs from K.
I’m sure many will love it since moving on and or getting over heartbreak songs always do well with the ladies. It’s being reported that she’s been in the studio with Sevyn Streeter & more working on her third studio album. She’s also making her way back to a TV near you. The second season of her show “K.Michelle: My Life” premieres on VH1 Jan 25th.